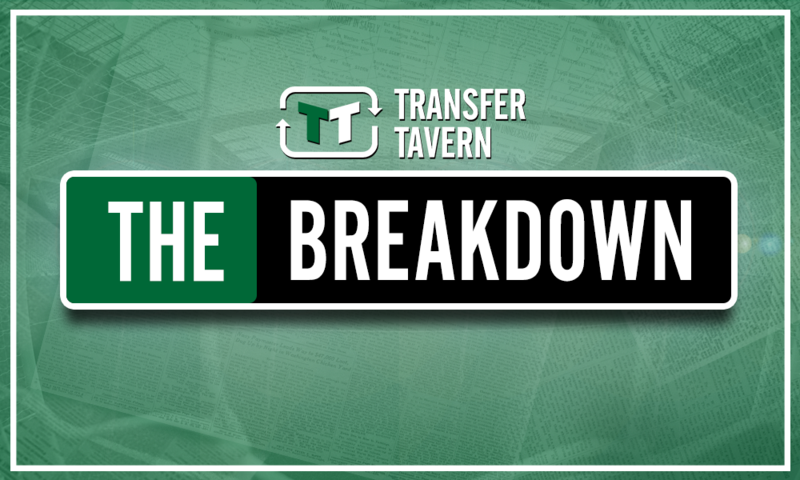 Man City man is the ideal backup for Samu Saiz - opinion | The Transfer Tavern | News, breakdown and analysis on all things football! Although we’re only two games into the Championship season, Leeds already look like one of the best teams in the league. The club has brought in one of the most respected managers in world football but they haven’t spent much on new signings, and therefore it wasn’t entirely clear how well their season might go. 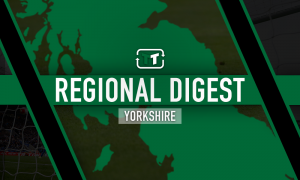 After demolishing both Stoke and Derby – two other promotion contenders – Leeds are producing some of the most exciting football in England, and Kemar Roofe and Samuel Saiz have been a big reason why the club have got off to a such a good start. While the club have Patrick Bamford as a replacement should Roofe get injured, Saiz doesn’t have a like for like replacement, especially as Pablo Hernandez has been deployed on the wing. With that in mind, Leeds should revisit their interest in Manchester City youngster, Brahim Diaz. One of the best players at Manchester City’s academy, Brahim Diaz has been a top talent in youth football since he joined City from Malaga in 2015. The diminutive creative midfielder did come on against Chelsea in their Community Shield game but it’s unsure how much game time he’ll get under Pep this year. 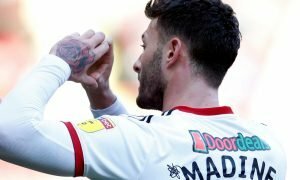 With Guardiola a huge admirer of Bielsa, bringing Diaz to Yorkshire might not be so hard, as we saw with the Jack Harrison deal. Diaz could learn a huge amount under Bielsa and from City’s perspective, it could help his game majorly. 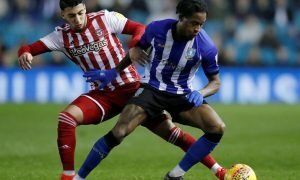 The move just makes sense: Leeds would be getting a player similar to Saiz, while City would be getting a better player at the end of the loan. What do you think Leeds fans?